The Alhambra Elementary School District now uses the Peachjar electronic flyer system to send home school flyers, as well as flyers from community-based organizations. Parents/guardians who have provided their email addresses will receive emails when school or community-based flyers are made available. If you are not receiving the emails and electronic flyers, please call your school’s office and provide an email address; or you can view all flyers on your school’s peachjar website by clicking the “Peachjar Flyer Distribution” link above. The Alhambra Education Partnerships invites you to participate in its 3rd annual golf tournament on May 4th. 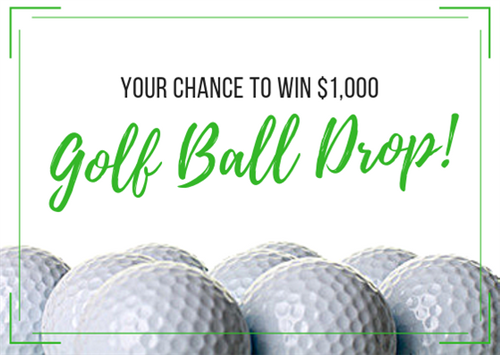 The event will be held at Grand Canyon University Golf Course. Registration time starts at 6:30am and play begins at 7:30am. Lunch is included. The Alhambra Elementary School District is opening a new choice school in August. 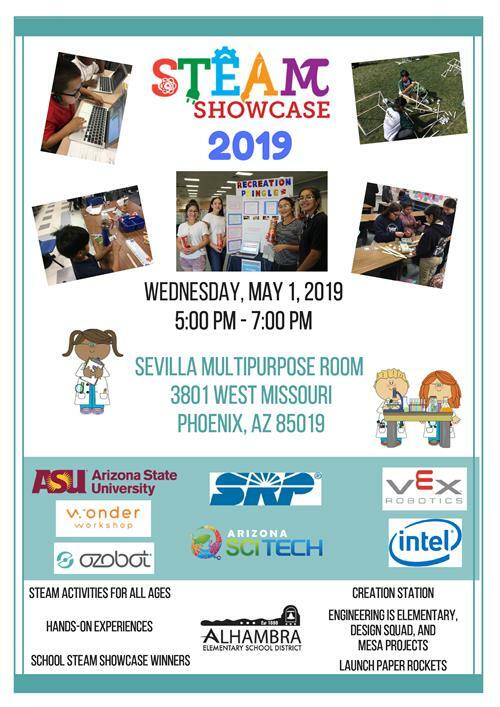 Global Academy of Phoenix is an International Baccalaureate candidate school that will challenge students, spark creative thinking, encourage learners to explore new ideas and innovative strategies, and appreciate cultures and traditions. Please plan to join us for our open house events at their future site located at 4432 W. Maryland Avenue in Glendale. GAP is now accepting pre-registrations in grades K-8. 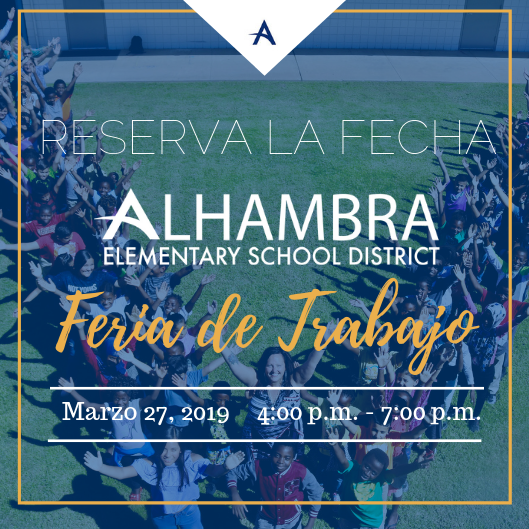 For more information visit our website or contact Principal Alfonso Landey, at 602-336-2202 or email alfonsolandey@alhambraesd.org. 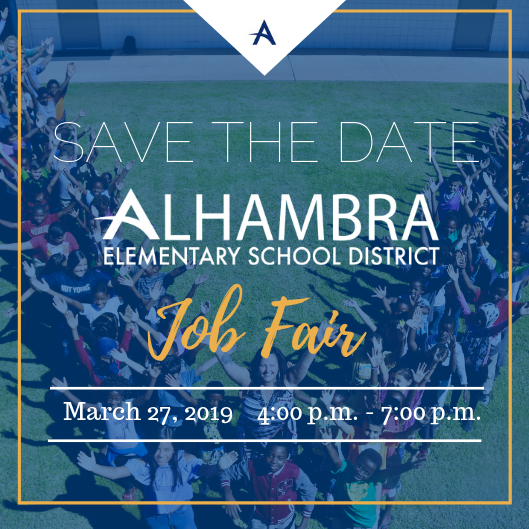 Alhambra Elementary School District will have a Job Fair on March 27, 2019 from 4:00 P.M. to 6:30 P.M. Applications will be in English and Spanish. To view our job postings click on our Careers tab. View Alhambra’s new attendance areas under the “District” tab above, by clicking on the “School Boundaries” link. The 2018-2019 Student & Parent Handbook is now available for download! It can be found under the “Parents” tab above, by clicking on “Parent / Student Handbook” in the directory. Alhambra families, Indian Education Parent Committee dates for the 2018-2019 school year are available, and we encourage you to join us! Download the flyer for further details. The Arizona Department of Education has released preliminary performance labels in the form of letter grades for schools. For details on how these labels were calculated and to review Alhambra’s schools’ grades visit our “ School Letter Grades” page under the “Parents” tab above! In an effort to ensure safe and secure campuses at all schools, the District will schedule unannounced school lockdown drills at all campuses this year. The unannounced drills are practice drills solely for the purpose of training staff and students, and to test our safety measures. For more information on the unannounced drills, click this link to view the Lockdown Practice Drill Letter. Alhambra’s Governing Board recently approved the 2019-2020 School Calendar. Click this link to view the 2019-2020 District calendar. Alhambra Elementary School District - A "4.0 District"